To find out more, follow this link: http://www.crimetime.co.uk/cold-cold-heart-christine-poulson-talks-crime-time/. No-one knows about contemporary crime fiction than Barry Forshaw whose splendid website, Crime Time, has interviews, reviews and all the most up-to-date news. He is also the author of a fine series of books that include Nordic Noir, Euro Noir, and Brit Noir, all of which I have on the shelf by my desk. It’s about how I found out about the science in my new novel, Deep Water, and the benefits of getting out of the study and into the lab. Readers of this blog won’t be surprised to learn that I went shopping on Monday intending to buy a cardigan and came back with two books (and no cardigan). Worse: one of them was full of suggestions for more books to buy and read. 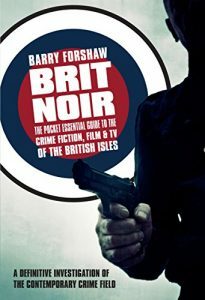 But I couldn’t resist buying a copy of Barry Forshaw’s splendid Brit Noir: The Pocket Essential Guide to the Crime Fiction, Film and TV of the British Isles, not least because one of my books is in it. It is organised by region and I was thrilled to find Invisible in the West Country section. 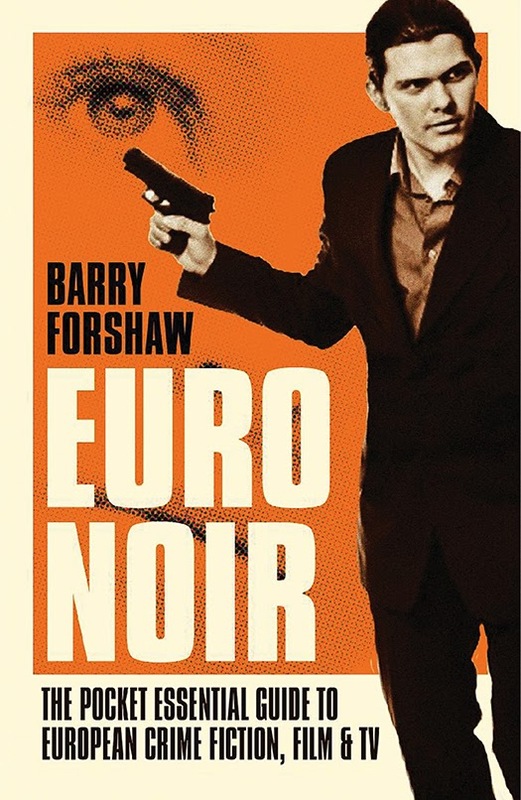 I’d have bought it anyway to join Barry’s Euro Noir and Nordic Noir on my shelves. They are all great books for browsing and for planning future reading. 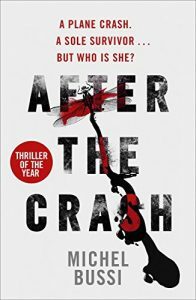 There are dozens of books mentioned in Brit Noir that could go straight on my TBR pile. I can’t think of anyone who knows more about contemporary crime fiction than Barry and he also has an excellent web-site at crimetime.co.uk. I am beginning to think that another moratorium might be in order in the autumn so that I can get through some of the books I’ve bought since the last moratorium ended.